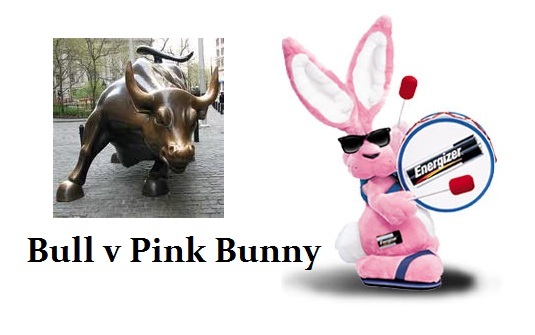 Stock Market – Has the Bull Been Replace with the Pink Bunny? QUESTION: Marty; I do find it curious how Barron’s quoted your forecast for new highs in 2011, and you seem to be the only person who was correct, yet they constantly turn to people who have never been right to talk bearishness about the market. 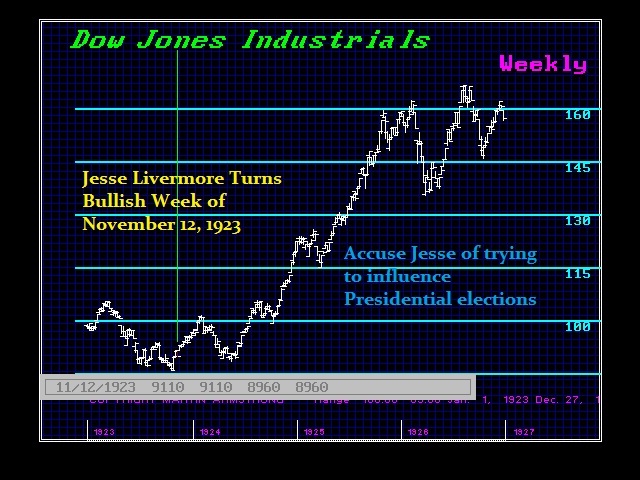 You once wrote that the Wall Street Journal refused to quote Jessie Livermore because he was correct saying the market would rise and they were wrong just like today. Why are the financial moguls always eager to air the bearish opinions and will not provide a single balance to that view even if you are the only one who was correct? I hate to say conspiracy, but it seems like the majority of the press is always bearish, even those who claim to be real on the internet. Very strange. 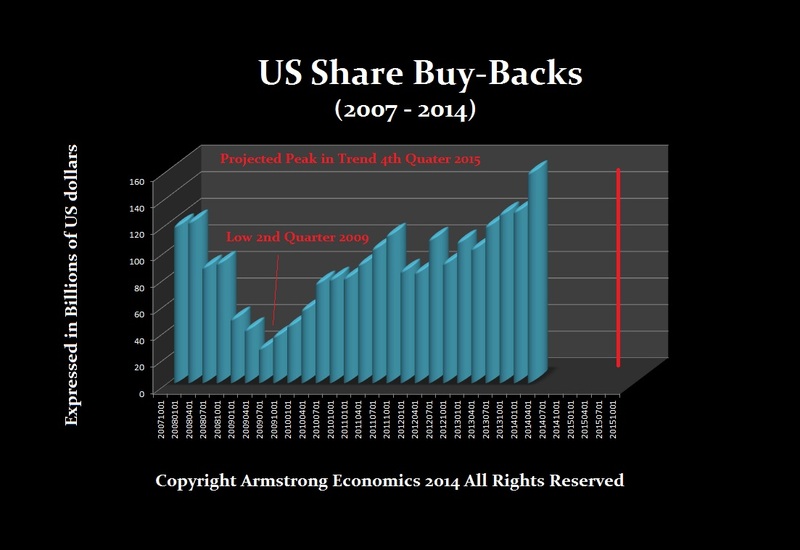 What is your take on all these buybacks? They seem to be the latest excuse as to why these perpetual bears are wrong. Looks to me they are as bad as the goldbugs crying manipulation when they are wrong. ANSWER: That is a curiosity indeed. Yes Barrons correctly forecast that our model was turning back in June 2011, but that may have been more of a curiosity itself. I do not think it is an intentional conspiracy refusing to give the other side, but the overwhelming press preach to the choir. They are not there to advise people. Even the internet news outlets are selling advertisements on their sites. They need also to preach to the choir to keep readership high to collect advertising revenue. Their job is the same. Churn out news and comment, not advice. That is simply the way it is – the Invisible Hand with each pursuing their own self-interest. The market keeps churning higher ironically because people keep shorting listening to this nonsense. These constant short positions are the fuel that makes the market rise on a gradual basis. Keep in mind, people are running into the 10 year at 2.6% because they fear even lower rates coming. This is a different crowd. Many do not invest in stocks or do so with one-eye open all the time. 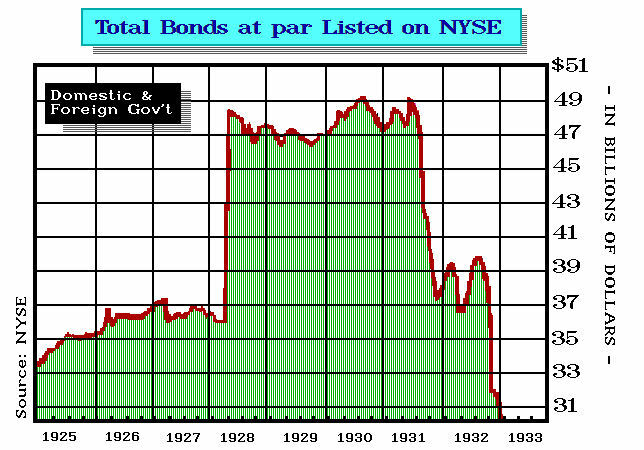 This is the attitude behind Andrew Melon’s famous quote at the beginning of the Crash in 1929 – Gentlemen Buy Bonds. Nevertheless, while the market then crashed in a normal fashion and started to recover, then the second shoe fell in 1931 that began with the sovereign default in Austria. That turned into a collapse in confidence and people ran from government debt in Europe and elsewhere pouring into the USA driving our rates to barely 1%. That proved that gentlemen also lose money. Part of that trend was also the buybacks. 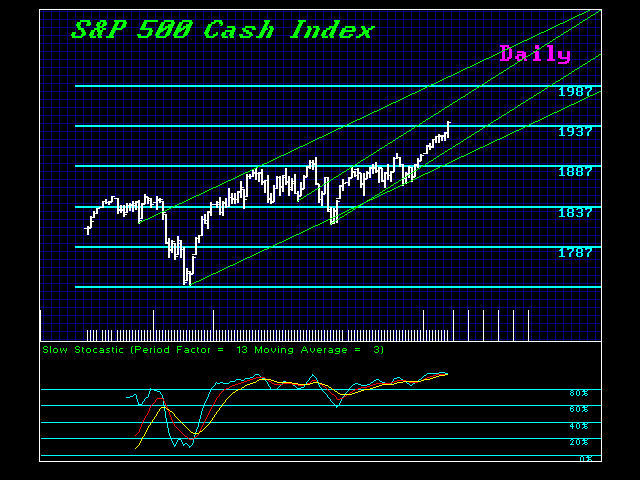 We are seeing that again this time but into the rally. The first target for the high on this trend lines up with the ECM turning point on 2015.75. That will be 26 quarters from the low in 2009. This buyback trend combined with declining rates attempting to stimulate spending, is more likely to lead to an investment rally and the mainstream media (including internet) who constantly preach the end of the world, will be wrong and stubborn. 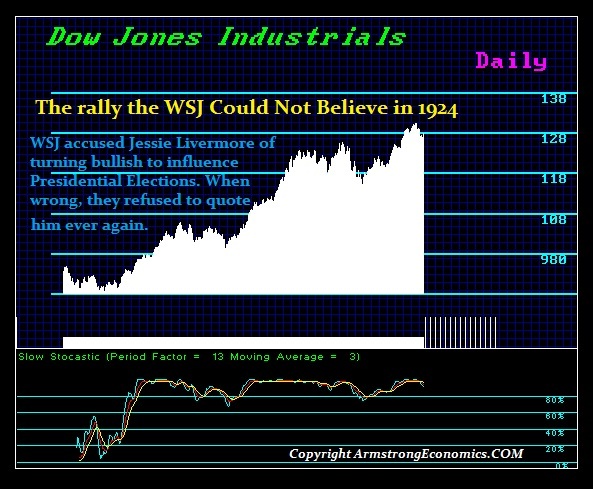 Back then the Wall Street Journal accused Jesse Livermore of trying to influence the Presidential Election and they were proved dead wrong, Even when the market rallied during the summer of 1926, Time magazine, the New York Times and the Wall Street Journal all reported the rally skeptically and they doubted how much it truly reflected business conditions – as they are doing today. The press was predominately bearish back then during the rally as they are today. In the February 25th, 1924 edition of Time Magazine, they reported the prejudice of the Wall Street Journal who after falsely accusing Livermore, simply refused to ever quote him again. Unfortunately, this is reality. The press will NEVER quote what I have forecast because it does not fit their agenda. You can tell easily who is biased and who is not. When they give only one-side of a story, beware, there is something rotten in the core. Refusing to be balanced is not journalism – it is propaganda. Here is a chart showing the rally the WSJ did not believe back then. Look at the oscillator. It remained high into 1929.